HOT SOUTH MICHIGAN AVENUE- NEW CONSTRUCTION-HI RISE! 3BED/2B SOUTH FACING W/ 2 RECESSED TERRACES! HARDWOOD FLOORS, GOURMET KITCHENS, LUXURIOUS MASTER SUITES! FULL AMENITY BUILDING W/ OUTDOOR POOL, ROOF GARDEN, & TRACK! 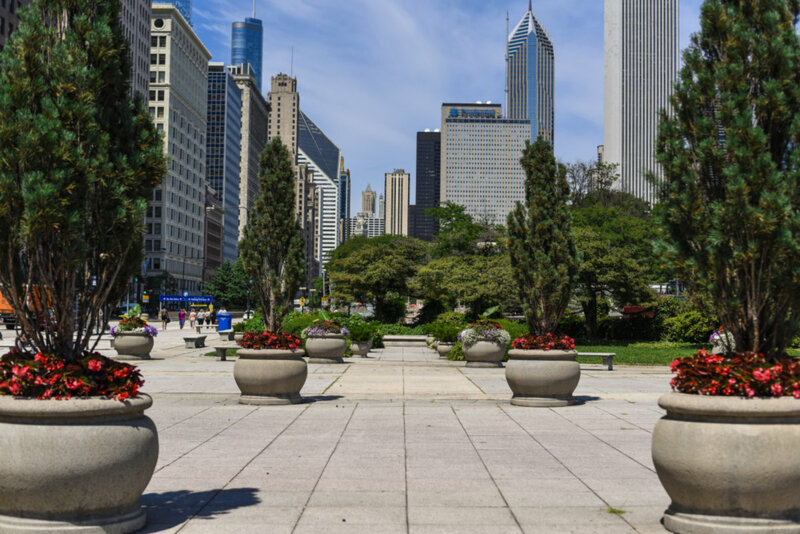 WALK DOWNTOWN, GRANT PARK, MUSEUMS, PUBLIC TRANSPORTATION! $35,000-$45,000 PARKING-PRE-CONSTRUCTION-READY DEC 2004! 1250 Michigan #2404 Chicago, Illinois 60605 is a condo property, which sold for $435,800. 1250 Michigan #2404 has 3 bedroom(s) and 2 bath(s). Want to learn more about 1250 Michigan #2404 Chicago, Illinois 60605? Contact an @properties agent to request more info.